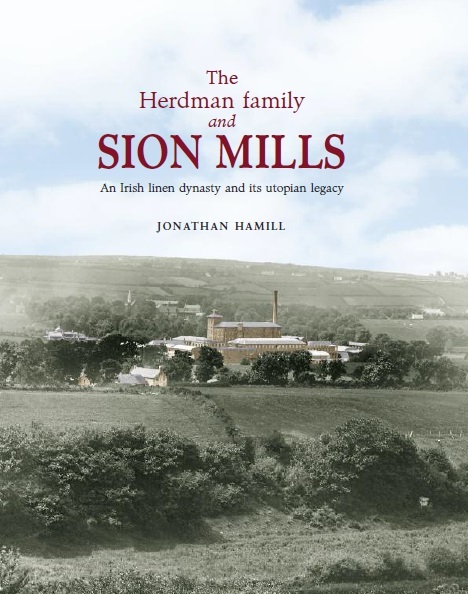 This beautifully presented book tells the story of a remarkable family and its contribution to the linen industry in Ireland and beyond. With origins in the lowlands of Scotland, the Herdmans rose to prominence in Belfast in the early nineteenth century, before looking to rural County Tyrone in 1835 for an opportunity to expand their flax-spinning business. The result was the development of the mill village of Sion Mills and the creation of a utopian settlement to which the family showed absolute devotion, generation upon generation. The name Herdman became synonymous with the very best in linen-yarn production and with a genuine concern for the wellbeing of the employees and their families. Drawing extensively on the superb collection of records in the family archive, this book demonstrates how the Herdmans acquired their reputation for excellence in producing the finest linen yarn in the world and draws attention to the many ways in which they enriched the quality of life of ‘their people’.